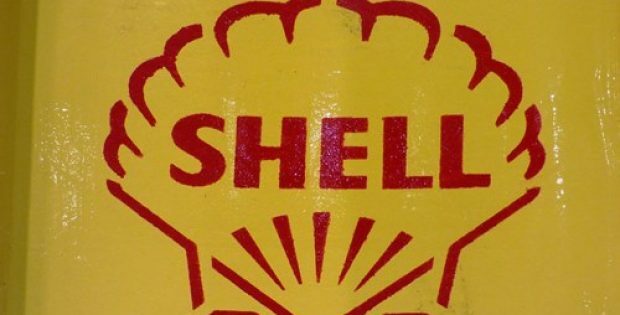 Reports confirm that Japan’s second largest oil refiner, Idemitsu Kosan Co Ltd, has recently agreed to formally take over energy company Showa Shell Sekiyu KK, a smaller competitor. Sources familiar with the matter stated that the agreement between Idemitsu (ranked second by sales revenue in Japan) and Showa Shell (ranked fourth) became official with the beginning of April-March fiscal year in Japan. In addition, the new company is formed after a deal which was long-delayed by opposition from founding family of Idemitsu, which has annual sales of more than $52 billion. Seemingly, through the merger, the new company is expecting to improve efficiency in crude oil procurement. JXTG Holdings Inc, an industry leader, was set up two years ago through acquisition of TonenGeneral Sekiyu K.K. by top refiner JX Holdings Inc. According to president of the Petroleum Association of Japan (PAJ) and Chairman of Idemitsu, Takashi Tsukioka, had stated that the company has finally come to the last stage of consolidation, at a news conference in March. As per government data, the demand in Japan for oil products like naphtha, kerosene, and gasoline has declined nearly 30% over past two decades to 175 million kilolitres (Kl) at the end of the March 2018. Also, the industry ministry has predicted the figure to drop further to 160 million kl in the year to March 2023. For the uninitiated, the new Idemitsu operates 7 refineries capable of processing 950,000 crude oil barrels per day, besides having 6,500 gas stations. The refiner is having a share of about 30% of the domestic gasoline market as compared with JXTG’s more than 50% share. Idemitsu Kosan Co., Ltd. is one of the leading Japanese petroleum companies that operates refineries, oil platforms and manufactures & sells oils, petrochemical, and petroleum products. After Nippon Oil, it is the second largest petroleum refiner in Japan.